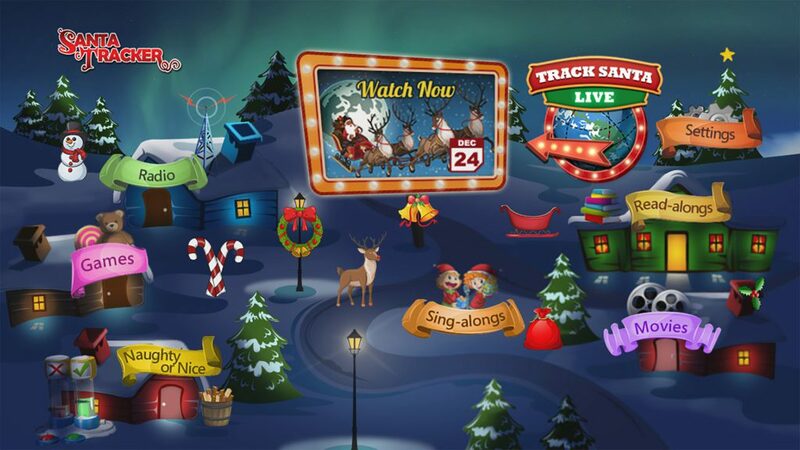 SANTA MONICA, CA – November 19, 2018 – U.S. and Canada’s top pay-TV service providers are bringing back fan favorite Santa Tracker, inviting their viewers to celebrate the holiday season with an interactive, Christmas holiday-themed programming experience, powered by zone·tv™. 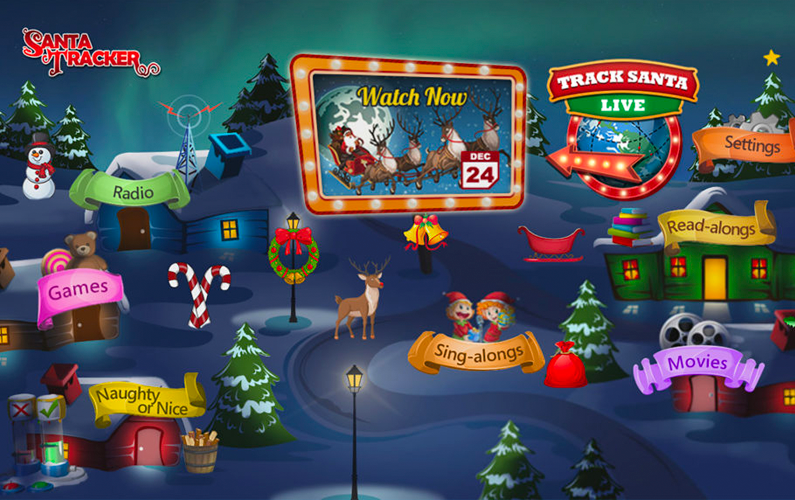 Families can once again come together to enjoy holiday themed fun features and track Santa’s path across the globe on Christmas Eve. This highly engaging TV experience is available, free of charge, in over 72% of TV homes with kids nationwide. 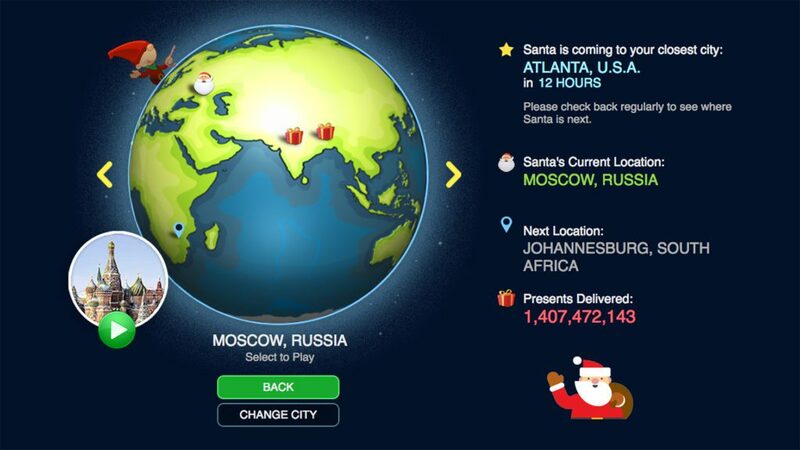 High-res Santa Tracker art is available upon request.